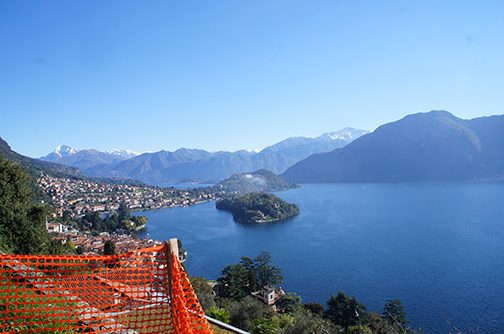 Plot of buildable land with stunning views and all day sunshine for sale, Sala Comacina, Lake Como. 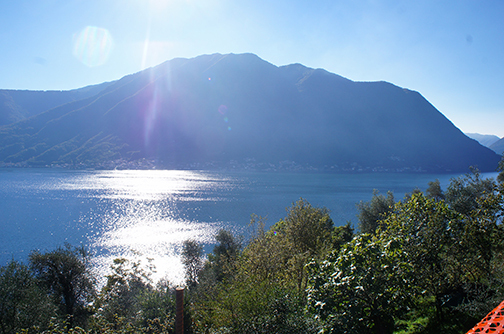 In an elevated and sunny position we offer this plot of buildable land for sale in Sala Comacina. 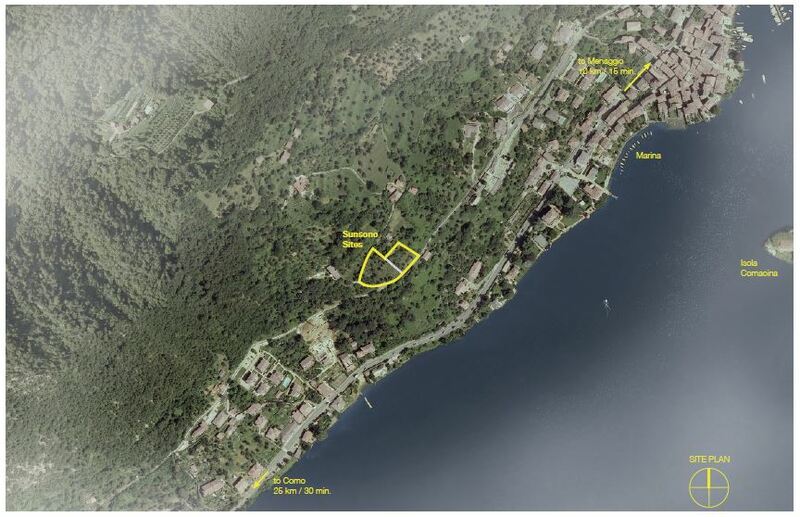 The 1400sqm plot of land is accessible via car and has all utilities (gas, water, electrics and sewerage) adjacent to the plot. 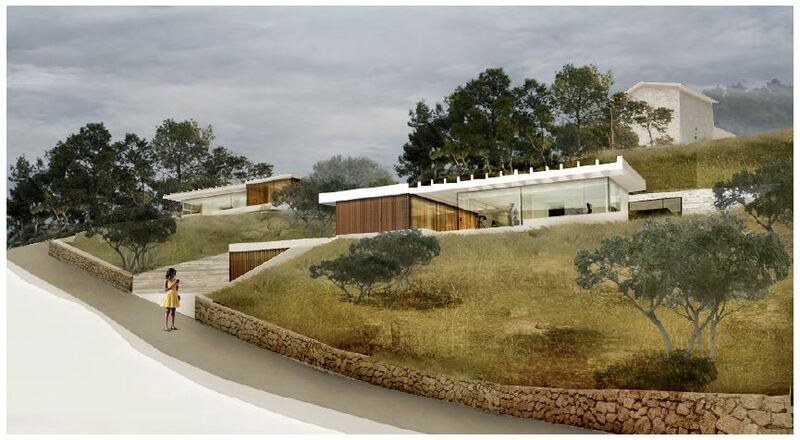 It would be possible to build 2 smaller villas or a single villa of circa 300sqm excluding garaging and support spaces. No planning permissions have been secured at this stage but preliminary discussions with the local commune support the idea of a very contemporary structure built into the contours of the land with swimming pools extensive external spaces. 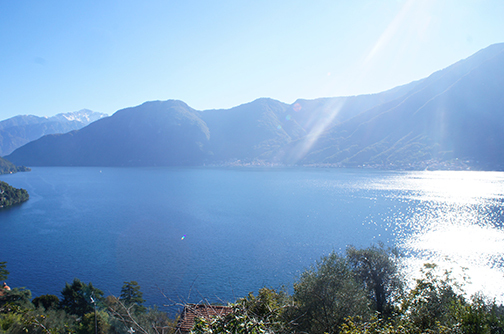 Sala Comacina is located in the popular central section of Lake Como and benefits from a wonderful microclimate with all day sunshine. 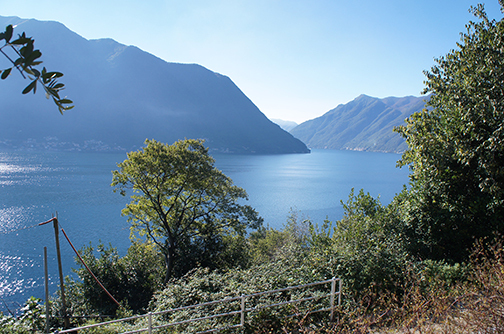 The land is located just 30minutes from Como and 15minutes to Menaggio.